WELCOME TO GARY THE GROOMER’S FAN PAGE! My name is Gary the Groomer. 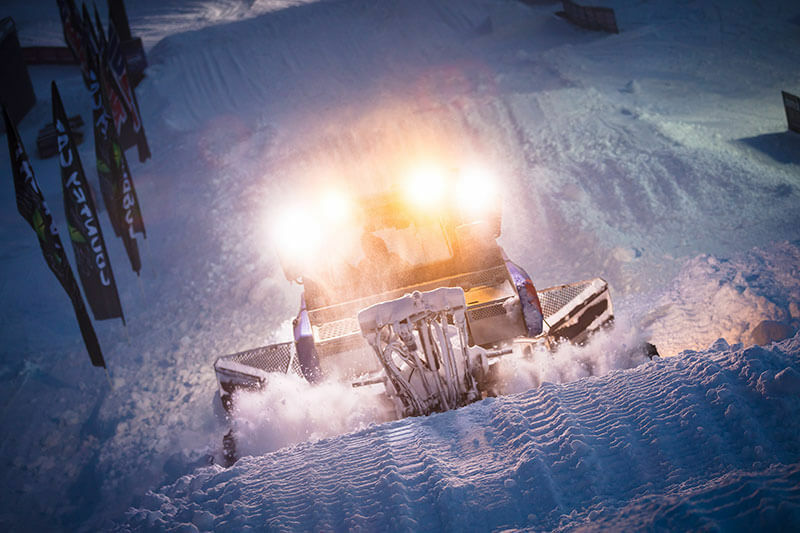 In my line of work, there’s no business like snow business … if you get my drift. 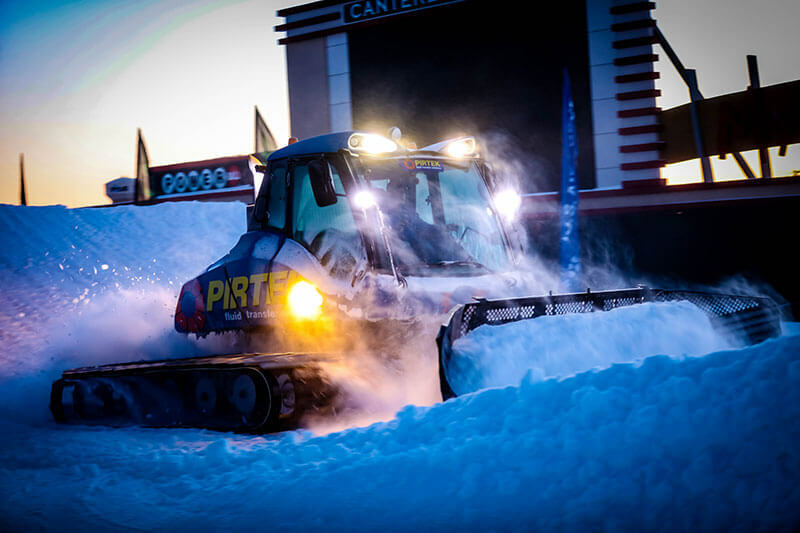 From November to March, you’ll find me preparing the tracks for the exciting Snocross races at snow resorts across the country grooming the snowmobile race tracks and making the conditions just right for the action-packed competitions. There’s a lot more to me than meets the eye. I’m no ordinary snow groomer. I’m a social media celebrity—at least in my own mind. I love posting videos of the races and photos of the awesome fans, as well as the track conditions for people who attend in-person or who watch our races online on our Livestream Broadcast. 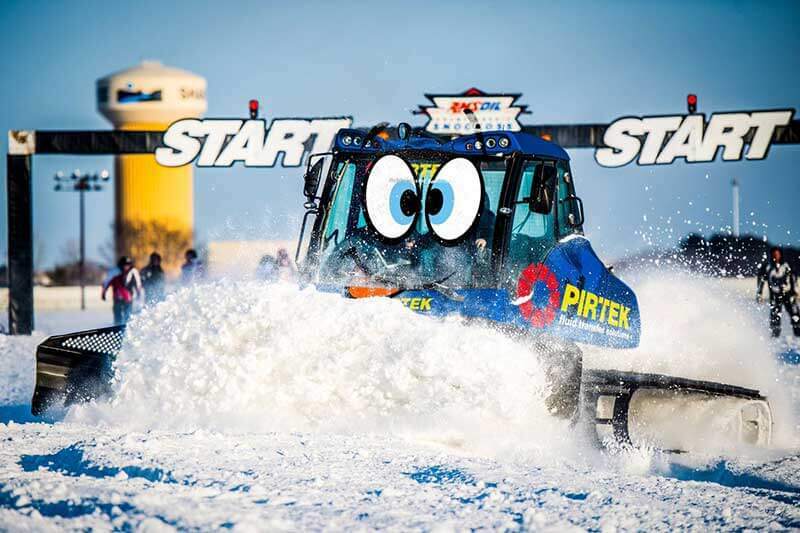 Follow me on Facebook, Instagram, and Twitter to find out more about the races, race teams, and the amazing daredevil snowmobile race drivers! 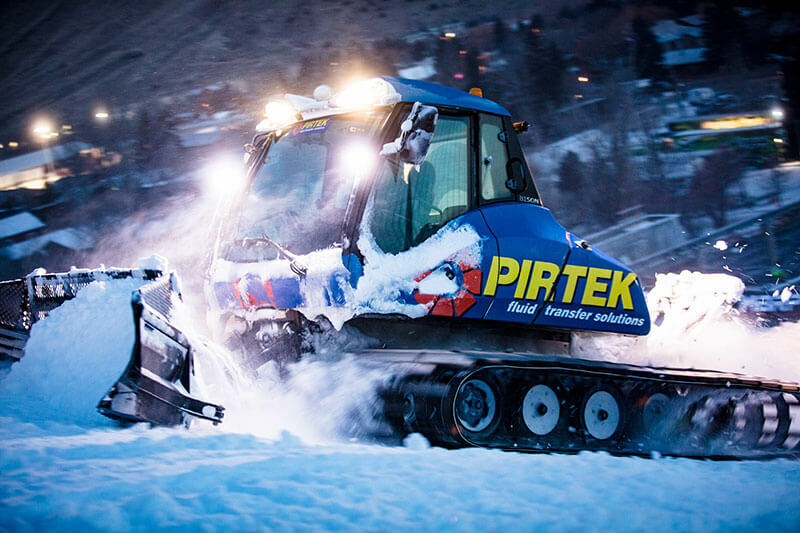 Enter to win Snocross tickets, pit passes, and PIRTEK swag here.